MICHELIN Latitude Sport is the reference tyre on Porsche Cayenne and chosen for many other high performance SUVs - derived from Michelin motorsport technology . 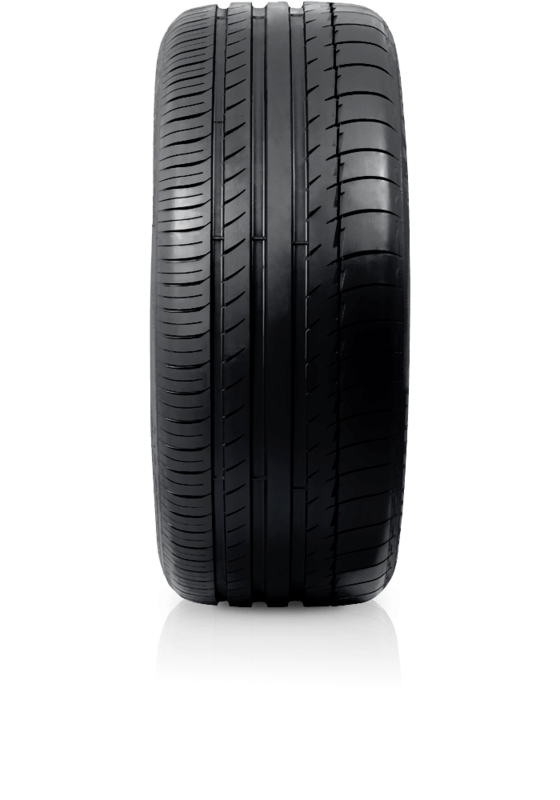 MICHELIN Latitude Sport - when only the best will do - is the must have tyre for any performance SUV owner. MICHELIN Latitude Sport is the reference point for high performance SUVs. For ultimate handling, steering response and control at speed, this tyre will give you the sports performance you've been looking for.